Free Shipping Included! 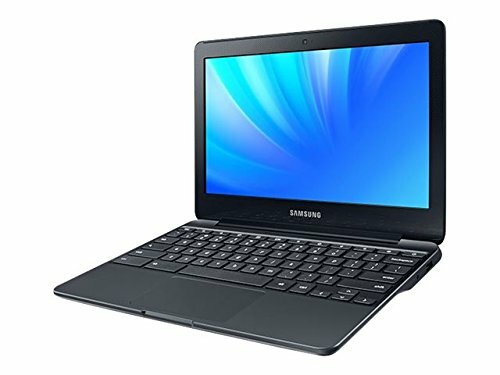 Samsung Chromebook 3 XE500C13-K01US 2 GB RAM 16GB SSD 11.6'' Laptop by Samsung at Tobby News. MPN: XE500C13-K01US. Hurry! Limited time offer. Offer valid only while supplies last.